As the days get longer and warmer, Vassar students can be found gallivanting on the Quad, playing volleyball or frisbee, studying and generally enjoying the Vitamin D intake. But sometimes, getting off campus and enjoying the beauty that our very own scenic Hudson Valley has to offer is the perfect mini-escape. And what better way to do so than with a hike? The Outing Club hosts all sorts of exciting excursions and activities for a variety of skill levels, from overnight trips and easy bike rides to visiting local farms and preparing dehydrated food. 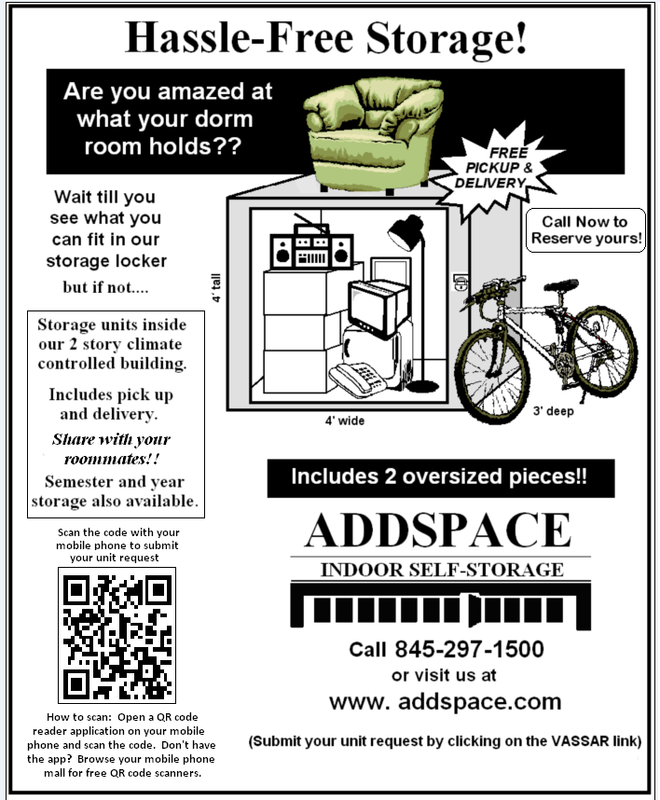 Regardless of the activity, the organization’s leaders are passionate about connecting with the outdoors and exuberantly shared with me some of their favorite hikes that Vassar students can tackle, either with the club or on their own time. 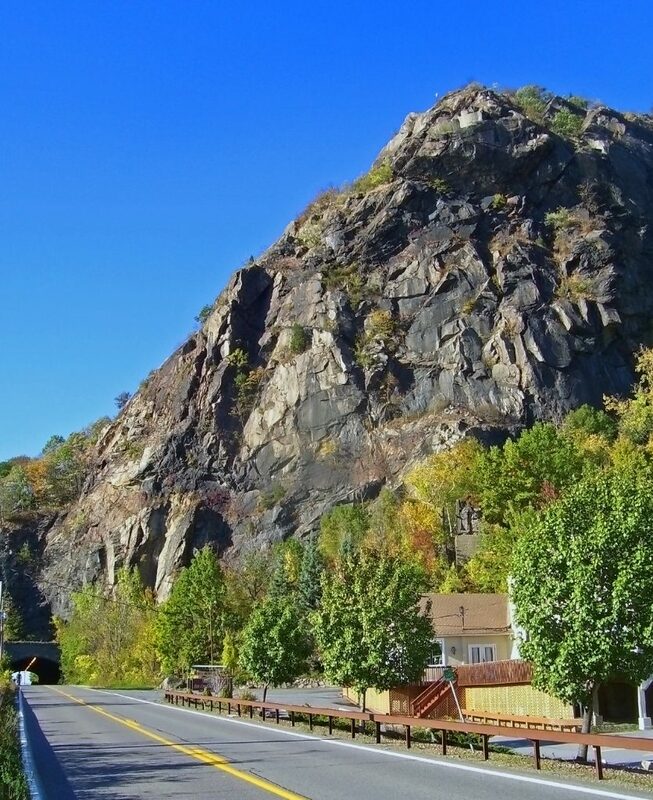 In the words of Gryler, the organization’s Gear Leader, Breakneck Ridge is “an Outing Club classic.” The hike sits on Route 9D right next to the Hudson River, about 40 minutes from Vassar. The 3.7 mile looping trail and its views of the river are beautiful any time of day, but she particularly enjoys the trek at sunrise or sunset and has fond memories of such trips: “I led out a sunset hike one time, and we brought a picnic dinner and ate while watching [the] beautiful sunset.” Potential hikers can easily bring a backpack full of outdoors-y goodies like trail mix, cheese or fruit if they have the same idea. Breakneck involves some fun rock scrambling at the start, but the rest of the hike is very standard. Gryler recommends that potential hikers wear sturdy shoes with good traction and bring a flashlight or headlamp if they plan to hike at sunrise or sunset. Hooghkirk, one of the organization’s co-presidents, gushed to me about an underrated nearby natural treasure: The Catskills. “There are so many different hikes to do there and so many little towns to explore, and it’s hard to choose one. But I want to talk about Giant’s Ledge,” he told me. The hike’s trailhead is less than an hour and a half from Vassar, and the hike itself is 3.2 miles up and back. Hooghkirk says that the hike is one of the tougher ones in the Outing Club’s regular repertoire but that the beautiful views into valleys are worth it. 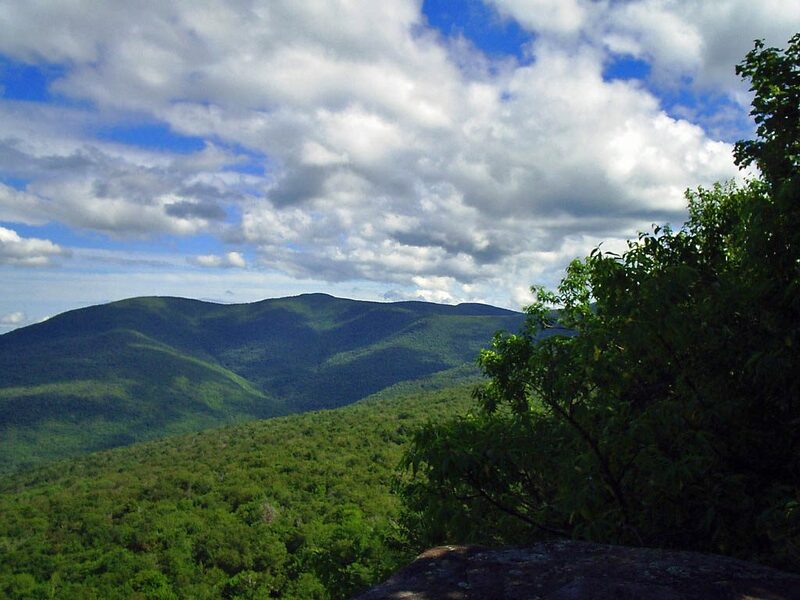 He encourages potential hikers to explore the many different trails in the Catskills if they are looking for something of a different length or difficulty. 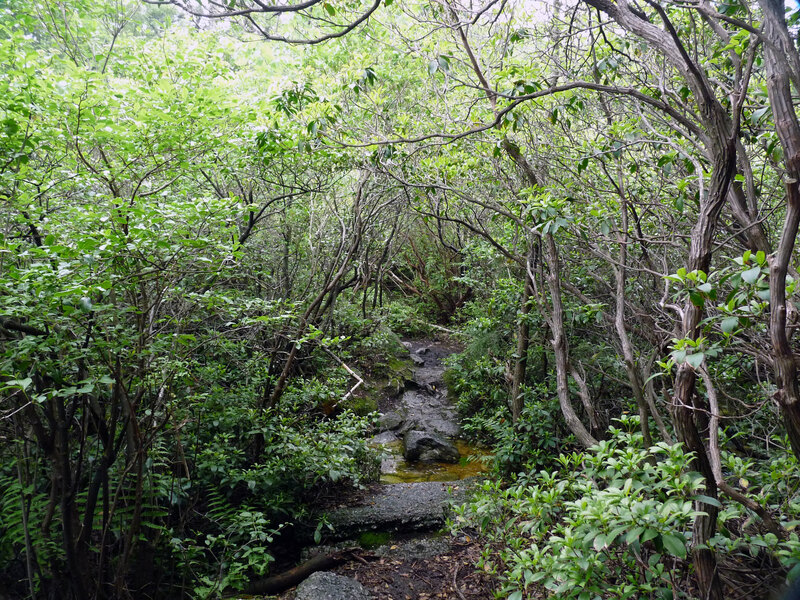 Another favorite of his is Slide Mountain, an intermediate trail. “One time I went on a backpacking trip, and I was up on top of [the] mountain, and I found a tent in the woods, and now it’s mine!” Hooghkirk happily explained when I asked about a favorite anecdote from his time in the Catskills. He also recommends taking some extra time to explore the nearby towns of Woodstock and Phoenicia. After Morrison described this hike to me, I could understand why its moniker is such a daunting one: “[The hike] is super rocky, so you can just scramble up the rocks…but the coolest part is that you get to go up these ladders. There’s a part that’s just a sheer face, and they put up these ladders in between the rocks, so it’s like a tunnel, and it’s really fun.” If you can get past the ladders and tight squeezes, a reward awaits at the top: a tower to climb for even more beautiful views of the river below. 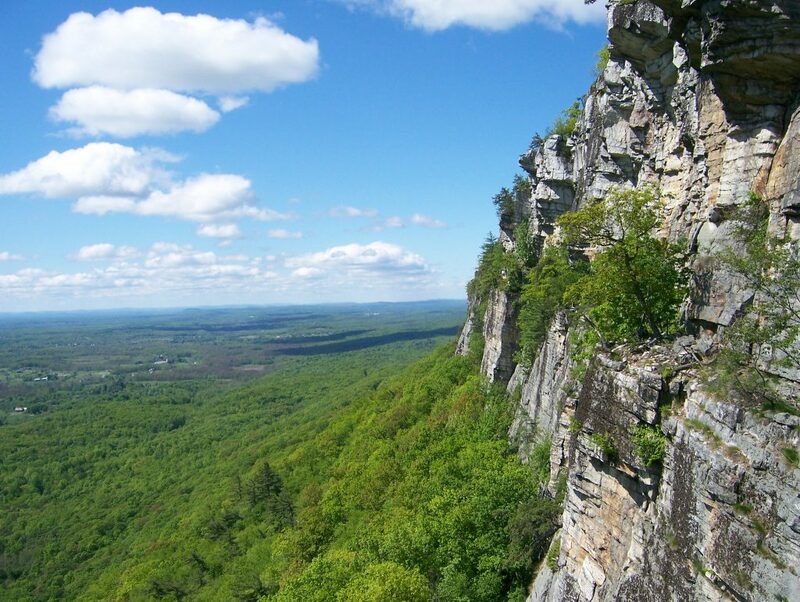 The hike itself is a 5.5 mile loop, and it is only a 40-minute drive from Vassar, nestled in Mohonk Preserve just outside of New Paltz. The preserve hosts a variety of trails and costs $15 for a day pass.